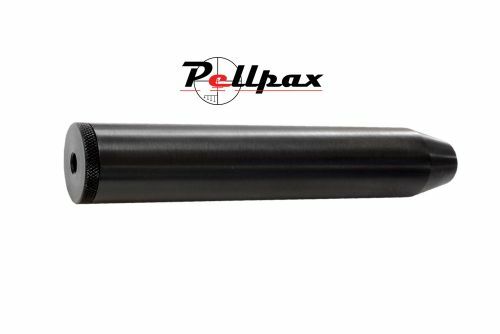 A high quality 15mm Barrel Silencer with a innovative interior baffling system which ensures superior sound suppression from the muzzle. An Ideal accessory for rifles with a 15mm Barrel. Note: Please accurately measure your barrel size before ordering to ensure a secure fit.